What Are Crowns and When Do You Need Them? Quite often, our teeth go through many different things, such as weakness, discomfort, breakage, chips, and discoloration. 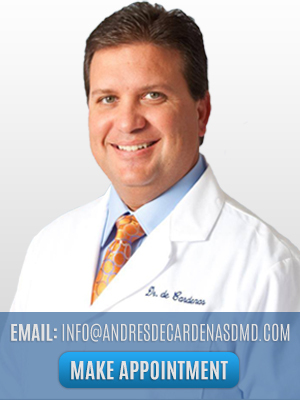 The best way to approach these issues is to go to the Miami Cosmetic Dentist and to go through the dental crown procedure. A crown is a tooth shaped cap placed over a tooth that lies above the gum line in order to restore its function, strength and appearance. The first thing that anyone can see when meeting someone new is their smile. Imagine having a beautiful smile filled with pearly white teeth. For some, this dream seems all too far out of reach. 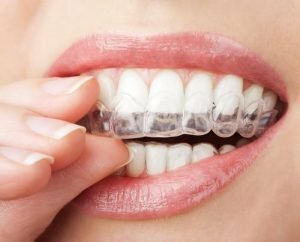 No longer do those that are facing unfortunate issues with the condition of their teeth need to feel ashamed about their smile. 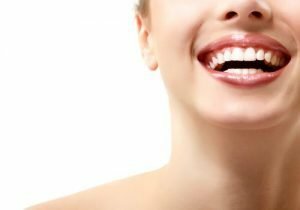 With teeth whitening services Miami and a few simple steps, anyone can accomplish an elegant smile to be proud of. 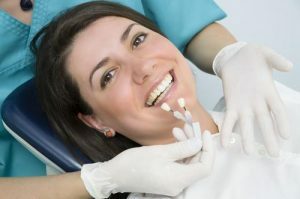 What Are Dental Implants and When Do You Need Them? 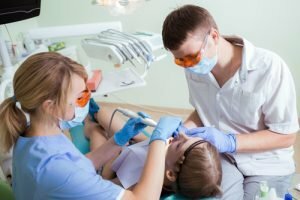 Over the years, there have been several dental improvements accompanying the changes in technology and education. With these strides made, we are able to exceed the goals of many patients that enter our offices for dental care. Dental Implants Miami are one of the most successful improvements in the dental field that we have had anywhere in America.